Bai Jingting plays Xu Tan, an introverted young boy who initially takes up table tennis to improve his fitness. When he is about to give up the sport, he is scouted and begins to train as a professional sportsman, eventually becoming the team’s most well-rounded player. 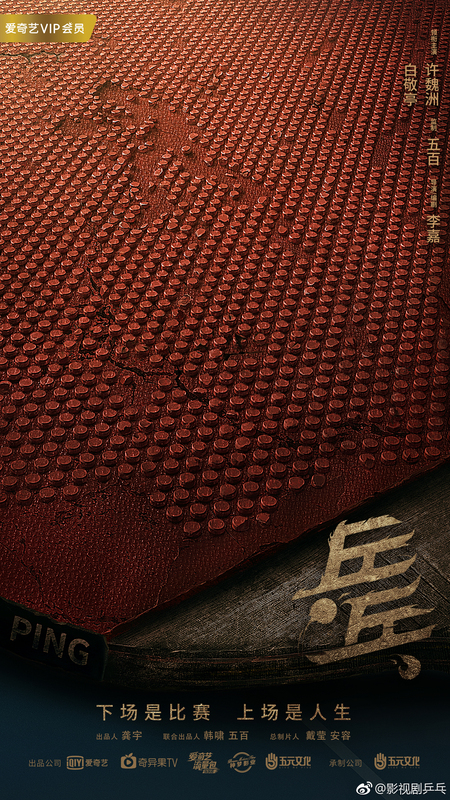 Xu Weizhou plays the outgoing and unrestrained Yu Kenan, who is deemed by many to be a table tennis prodigy. Trained by his father, a retired table tennis player, Yu Kenan has set his sights on becoming a world champion. Scripted and directed by Li Jia (With You) and produced by Wubai (Day & Night), the 40 episode drama began filming today. 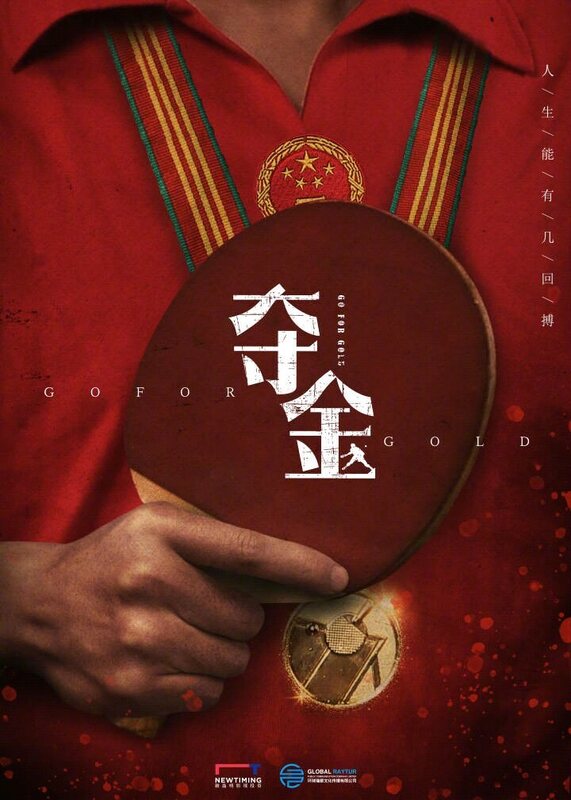 Go For Gold 夺金 is set in the 1990s, and dramatises the life of former world champion Liu Guoliang. 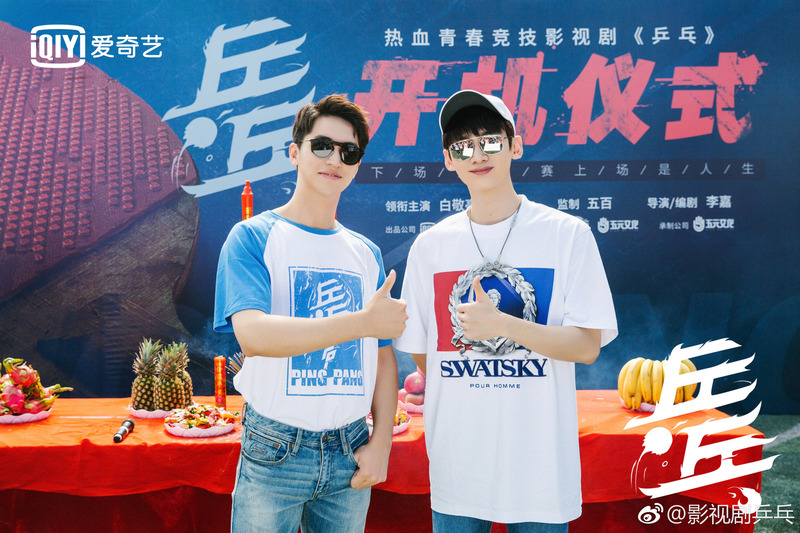 Helmed by Zhang Qian (Drawing Sword) and starring Zheng Kai (not the Running Man China cast member), Bai En and Xia Xing,the drama wrapped filming in August. This entry was posted in Drama, Mainland China and tagged Bai Jingting, Ping Pong, Xu Weizhou by XDramasX. Bookmark the permalink.